A near-perfect rating for customer satisfaction has been revealed by the latest survey at leading window and door fabricator, Sternfenster. 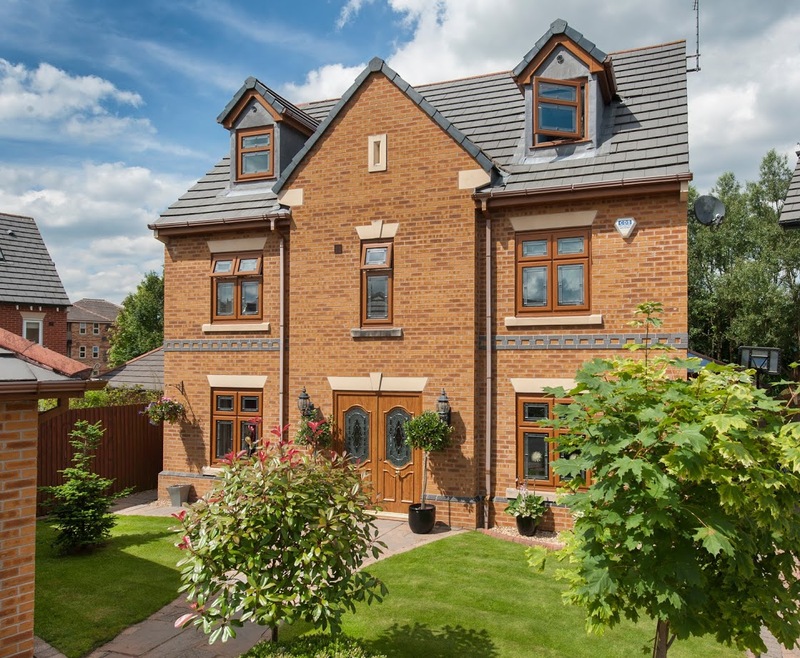 Aimed at new Residence 9 customers, the questionnaire touched on all stages of interaction, from quotation through to delivery and after care, as well as product quality. The feedback has been extremely positive, with 96% of all new customers declaring themselves very happy with their purchasing experience, and 100% stating that they’ll continue to place their R9 orders with Sternfenster. “A great product is only the beginning,” says Steve Lane, Sternfenster National Sales Manager. “To be a truly good, reliable supplier, it’s crucial to offer quick and effective customer support and after care, which is why we are coordinating our investment in machinery and product development with the continuous improvement of our processes. The survey shows 100% of clients confirming their delivery was received within the 2 hour pre-arranged time slot, while 98% of the respondents said their orders were complete upon arrival. The quotation process was also given top marks, with 98% of customers scoring 5 out of 5 for the turnaround time, and 100% stating they were very happy with the accuracy of the returned quote. 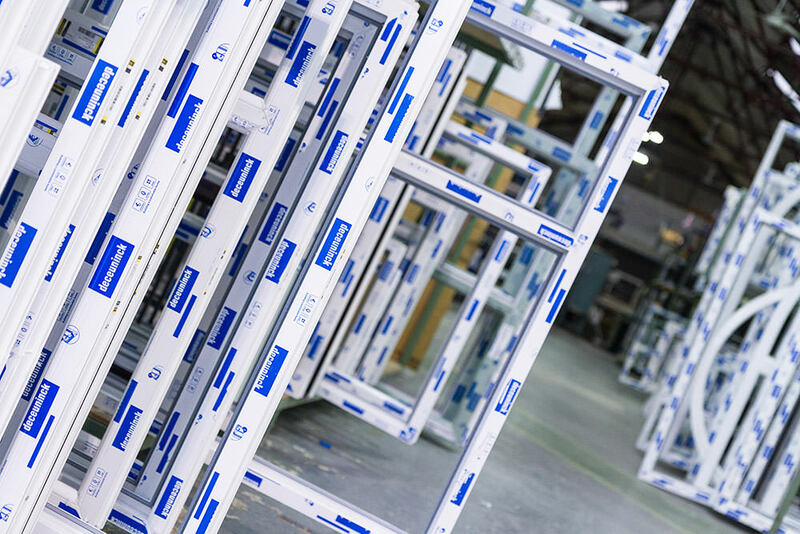 Available with either mechanical joints, or the fabricator’s exclusive seamless corner weld, Sternfenster’s Residence 9 windows come in a complete choice of colours, glazing and hardware. 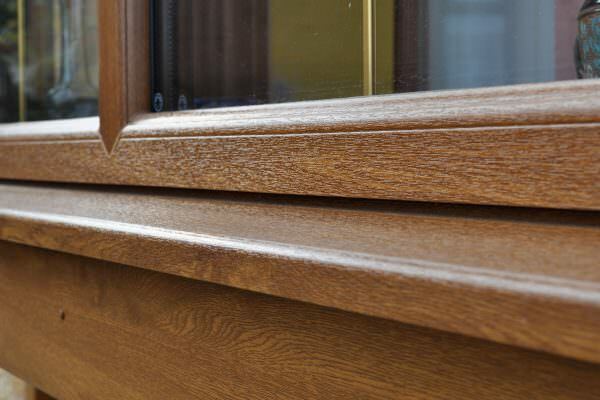 The high quality seamless finish is becoming increasingly popular among installers, as it delivers significant cost savings when compared to the mechanically jointed option, while being just as appealing to the homeowner. The survey also touched on product quality, with 97% of respondents scoring Residence 9 from Sternfenster 5 out of 5. Communication during quotation, ordering and delivery was also given top marks by 98% of customers. “We are very happy with these results, especially as some of our new R9 customers are only just getting used to this complex product, but have also learnt where we should focus in order to further improve our range and services,” concluded Steve.